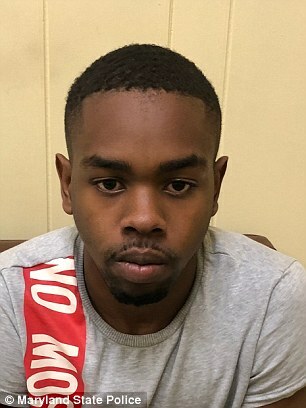 A Maryland man, who was trying to take his driver's test, was arrested on Monday after police allegedly found drugs, a loaded gun and $15,000 in his mother's car. Or people in general. You're probably safer walking down the street in an ISIS-controlled city. I will be there tomorrow morning. Land south side but getting out of that part of town quickly. Imagine that. They should just let it be. You might have opened up a can of worms. How long before we see tiga's turtle juice? fanatic, GiantDuckFan and HalloweenRun like this. Cocaine and Whisky?! That is just being neighborly. 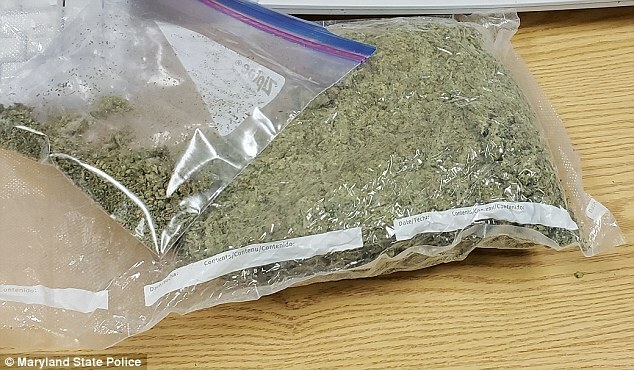 GRAYSON, Ga. (AP) – A man Georgia authorities say participated in forcing a goat to ingest whiskey and cocaine has been charged with aggravated cruelty to animals. Can't believe it did not work. 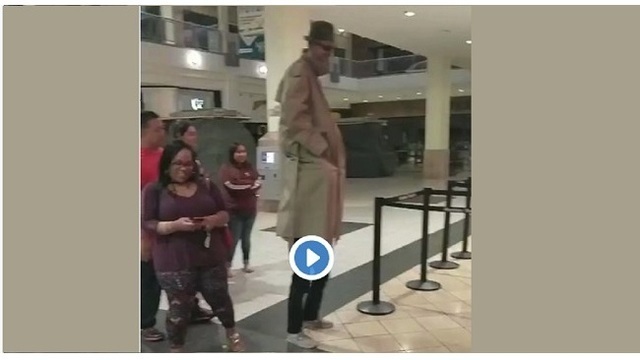 WJBF Staff - CARSON, Calif. (KXAN) — We've all tried to sneak into a movie theater, but trying to get a 2-for-1 deal by dressing up as an extra tall person isn't very common. Over the weekend, two guys decided to get a "2 for 1 at black panther" at a Black Panther showing in the Los Angeles area. In a Snapchat video, one guy got on the other's shoulders and of course, they put on a long trench coat to mask the ridiculous get-up. The guys took the escalator up to the movie theater. When they tried to buy a ticket, the theater employee said, "You have to get down man." There was no fooling him!